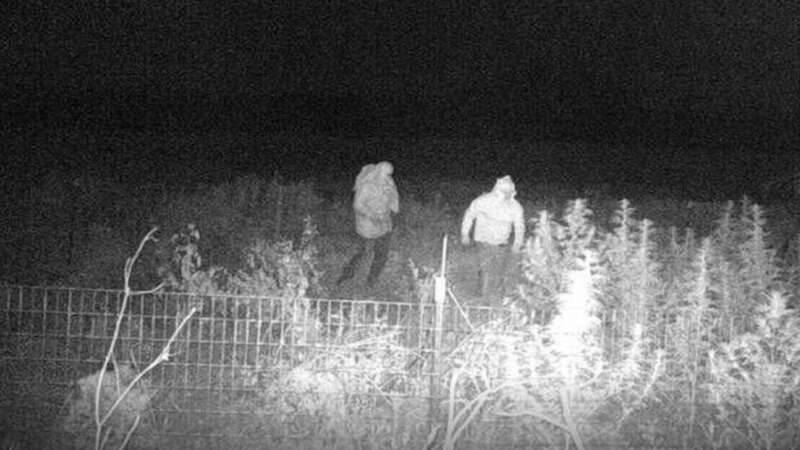 Home » Why Are Thieves Stealing Hemp in Vermont? 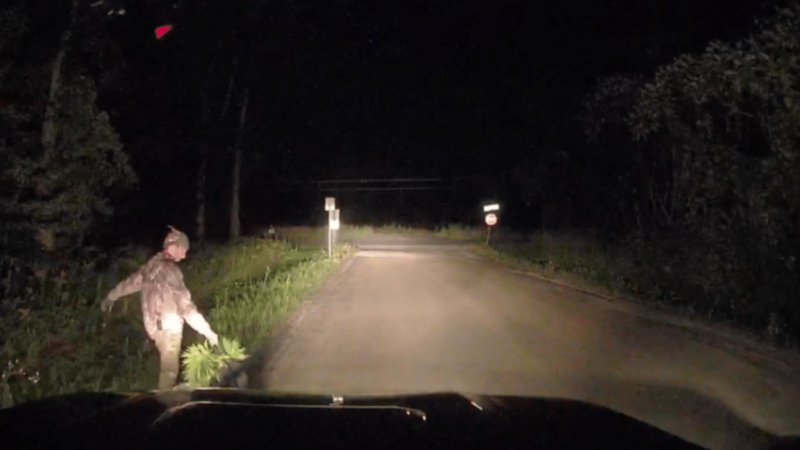 Why Are Thieves Stealing Hemp in Vermont? Thieves in Vermont looking to cash in on stolen cannabis aren’t going to get far with the crops they’ve been pillaging. 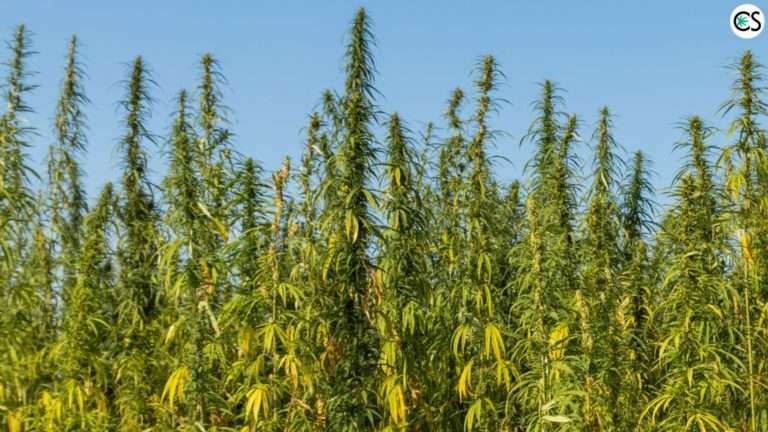 Vermont state police contend that hemp has been stolen multiple times in the last week from farms in more than one area of the state. Surveillance photos below show the thieves in action. Some have been caught red-handed in the act by the hemp farmers themselves. Charges and legal action has been taken against those who have been caught. In Colchester particularly, police say there’s been six recent break-ins at Humble Roots Horticulture, a small, family-owned CBD startup business. Humble Roots grower Evan Fuller said the thieves are looking to score on pot. The hemp they’re taking instead, Fuller says, is costing his company thousands of dollars. Hemp theft in Vermont has become somewhat of a recurring trend. Earlier this week in Barton, more than $15,000 worth of drying hemp plants were stolen during the night. In this theft, 210 plants were taken. Both hemp and marijuana are both plants of the Cannabis sativa variety. The hemp varieties that produce high quality CBD look strikingly similar to those that produce marijuana (rich in THC), while typical industrial hemp is much taller and more stalky. It’s easy to see how the untrained eye of a thief looking to score some free weed might think the plants were actually marijuana. Police suspect if the criminals weren’t mistaking the plants for marijuana that perhaps they were planning to sell them for the CBD they contain. Another possible motive is the thieves are using the CBD rich hemp to mix in with the black market marijuana they’re already selling to increase the quantity and profits. The trend in hemp theft across Vermont raises the idea that this could become a bigger problem in the future as the CBD industry continues to expand. If the hemp thieves were stealing actually was marijuana, it could go for thousands of dollars on the black market. All it’s doing, however, is putting a dent in the pocket of legitimate hemp farmers. If this trend were to continue it could pose somewhat of a threat to the industry, not to mention a devastating loss for those who essentially lose the bread-and-butter of their business when plants are stolen. Humble Roots Horticulture says they have increased security measures since they were robbed. Other hemp farmers in the area are urged to do the same. Aside from moving these grows indoors (which is not only expensive but can significantly limit the scale of the grow), there’s not much else these hemp farmers facing threats from thieves can do. Vermont isn’t the only state participating in the booming hemp industry to have seen their crops stolen. Other hemp farmers across the country have reported the same obstacles. Security and protection of high value market goods has always been a problem for the cannabis industry and it remains so to this day. New solutions are needed to address these losses of hemp farming operations. We want to hear your thoughts! In the comments below, please tell us what security measures you think hemp farmers should take to prevent future thefts of their valuable crops.